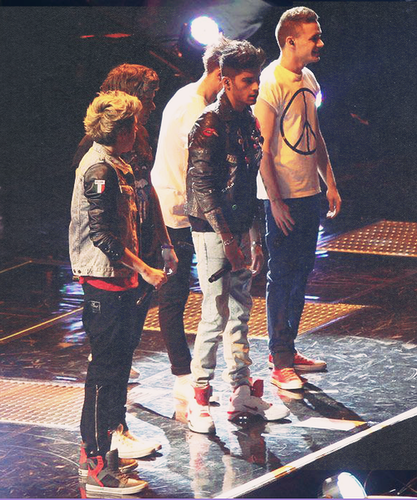 1D TMH Tour -Feb 23, 2013. 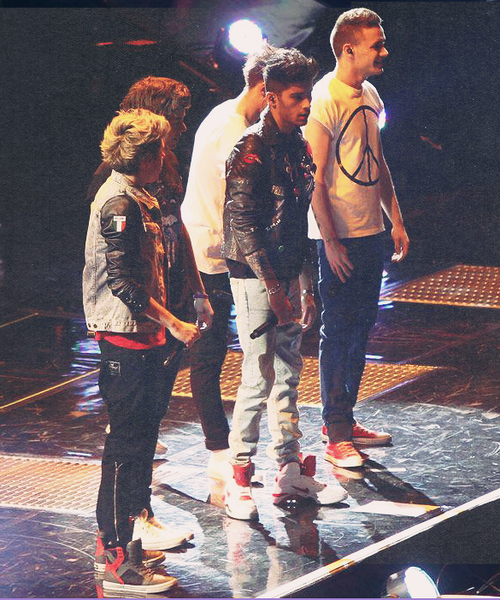 1D TMH concerts in London, UK - Feb 23, 2013 (. Wallpaper and background images in the One Direction club tagged: 1d one direction harry fan art 2013 ♥ random.